Save time and money on appliance installation and appliance repair in Peachtree Corners by calling It Is Fixed Appliance Repair. Our customers love our friendly, honest service and competitive prices. Your time is valuable, that’s why It Is Fixed Appliance Repair is your source for reliable service right when you need it most. We offer two-hour service windows, so you don’t have to waste your day waiting for a technician to arrive. Our standard is same day* in-home service calls, seven days a week, during the day, after hours, and on weekends. We set up an appointment that works with your schedule. When you call It Is Fixed Appliance Repair in Peachtree Corners, you can expect dependable service and courteous technicians. All of our technicians are insured, certified and licensed, so you can always rely on us for experienced, competent service. We only use brand-new, manufacturer-approved parts for all repairs, so you can be confident our work will last. Our specialized technician will perform a thorough, diagnostic check on your appliance and offer an upfront estimate for service. 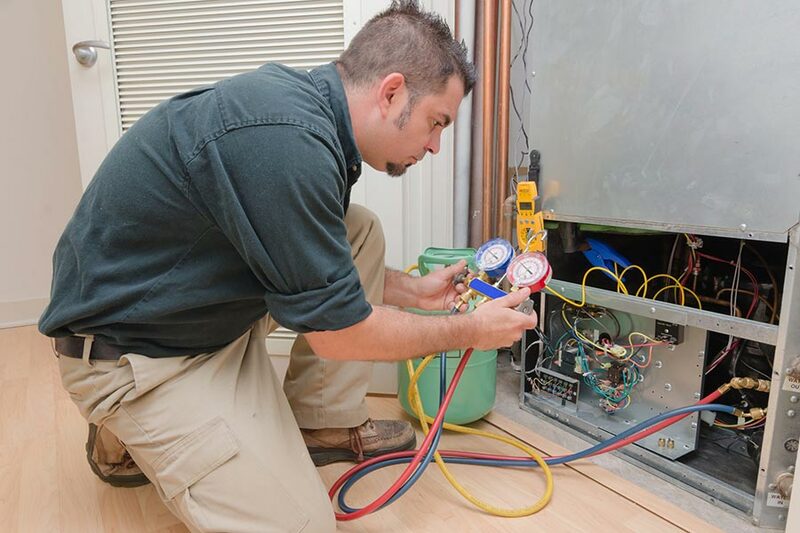 At It Is Fixed Appliance Repair, our mission is to provide quality, professional service at competitive prices. Don’t spend $75 for a diagnostic service. Our $39.95 diagnostic service is 100% commitment-free, and if you complete an appliance repair or installation service with us, we waive the diagnostic charge. We never charge extra for after hours appointments, mileage, or multi-visit repairs. Plus, you can get $20 off your total bill by requesting a service call online. We all know that a washing machine is meant to wash your clothes, not clean the floors. 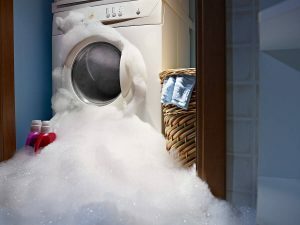 A leaking washing machine can dump out quite a bit of water to have to clean up plus not get your clothes completely washed. It can also cause dangerous mildew and mold to grow in your home, damage your flooring and ruin other appliances. It is important to fix a leak as soon as possible. Check out the troubleshooting steps in our washing machine repair guide to help possibly resolve the issues quickly yourself before calling out a technician. Regular maintenance of your oven can help keep it operating smoothly and prevent costly repairs. More importantly, proper maintenance prevents fires. Your oven is an essential part of your kitchen, and as such, it is important for your oven to operate reliably. 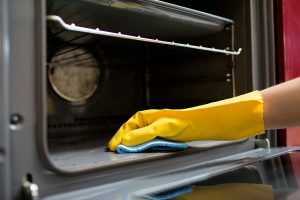 Check out this guide to help you keep your oven regularly maintained for optimal use and give it a long lasting life. If you have a refrigerator that is not cooling properly, you may suspect that your refrigerator is low on Freon. If your refrigerator was manufactured before 1994, it is likely that it uses Freon and you can check out this guide to see if you will need to have it serviced. 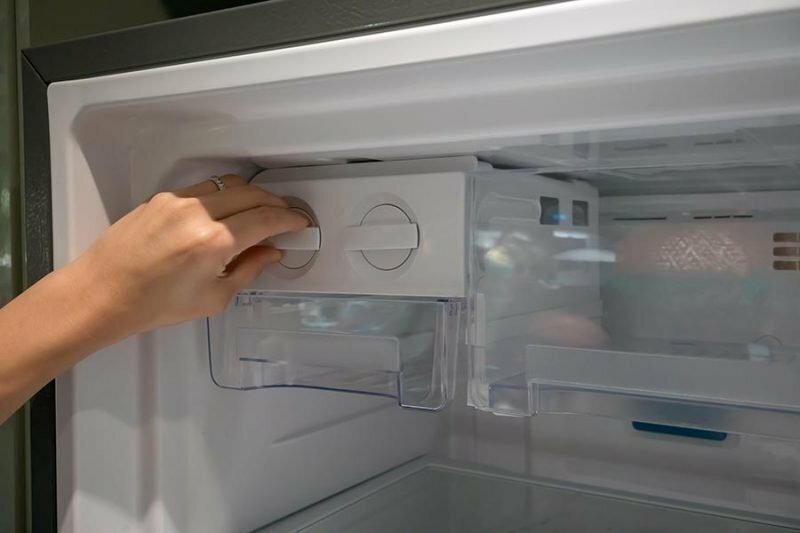 However, if your refrigerator is newer than 1994 and it is not cooling, check out our Refrigerator Not Getting Cold troubleshooting for more information. I can’t say enough positive about Jacob and the company. He showed up on time and knew exactly what to do for repair. Wouldn’t leave until I was 100% satisfied and he cleaned up after himself! Give them 5 Gold and Platinum Stars! There is no one else to call for appliance repair! Responsive, courteous, knowledgeable, reasonable.